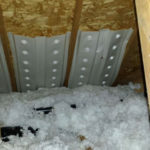 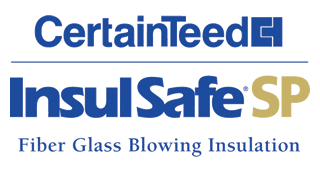 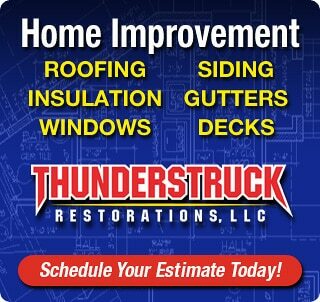 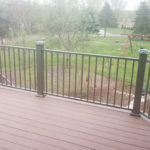 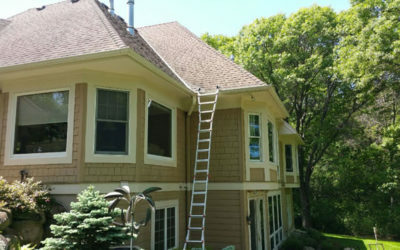 Has Your Minnesota Home Been Damaged In a Recent Storm? 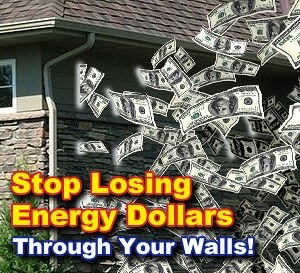 Here Is What You Should Do. 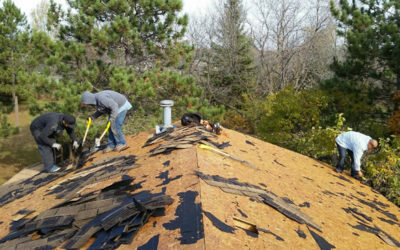 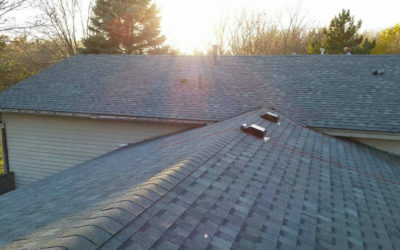 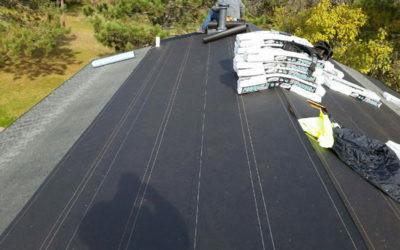 How Do You Know When To Replace Your Roof?